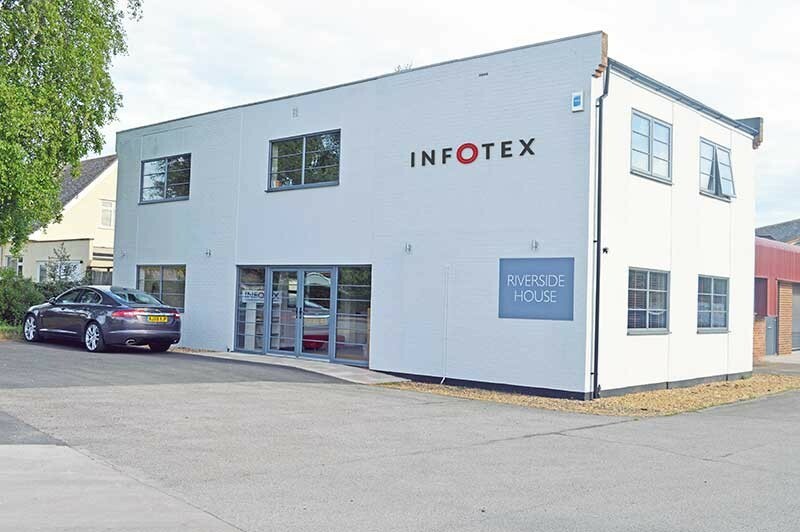 Infotex a full service digital marketing agency operate out of 3 permanent offices in Woodbridge Suffolk, West London and West Sussex. Known as a flexible digital agency with nearly 20 years’ experience helping ambitious business’s leverage their digital potential nationwide and beyond. Forget one size fits all agency packages, we know no two situations are ever the same. We analyse your business and put forward a personalised, cost-efficient means of achieving your online goals. Our success stems from always putting the client first, and that’ll never change. Trading since 1998, we started out specialising in hosting and maintenance of small business websites. Our history is still engrained in the agency today with our rock-solid infrastructure keeping over a thousand websites secure. 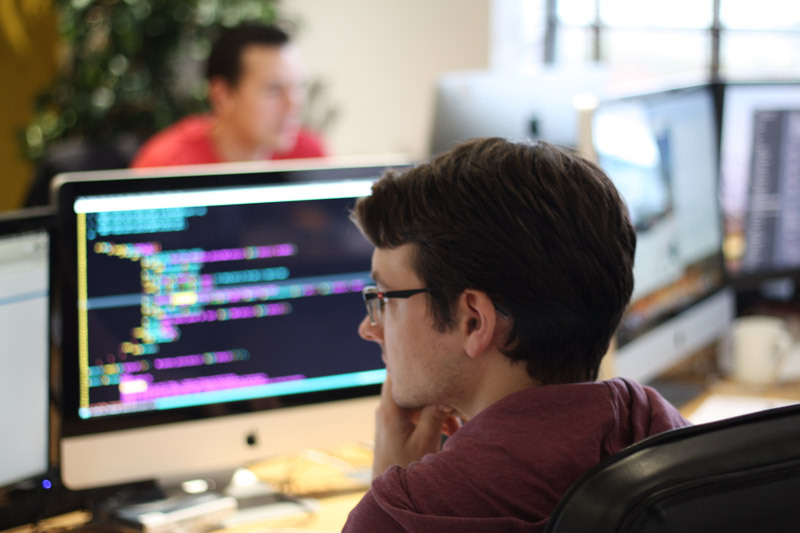 In 2008, we merged with Shelton Internet, who had been trading since 2004 with a focus on back end technical development for websites and ecommerce systems. This solidified us as an digital marketing agency leader in technical capabilities The further acquisition in 2012 of property marketing agency Phoenix London and more recently in 2014 of digital design agency Creative Intent has added specialist knowledge in digital marketing and front end design respectively. If you’re a business looking to grow online then we’d love to hear from you. 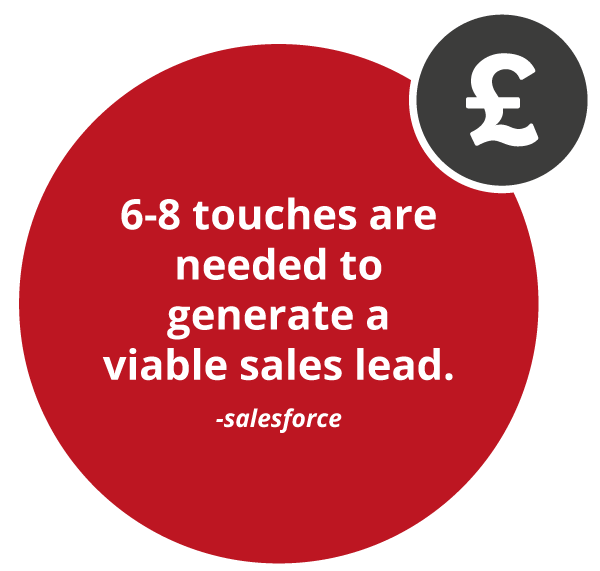 We have a wealth of experience in growing businesses online, we’ve done the research, planning and hard work before. We know what it takes and can help you to grow your business.